As a user experience designer, you’re a behaviour creator. Follow these three principles to help to guide your users to the right behaviours successfully. 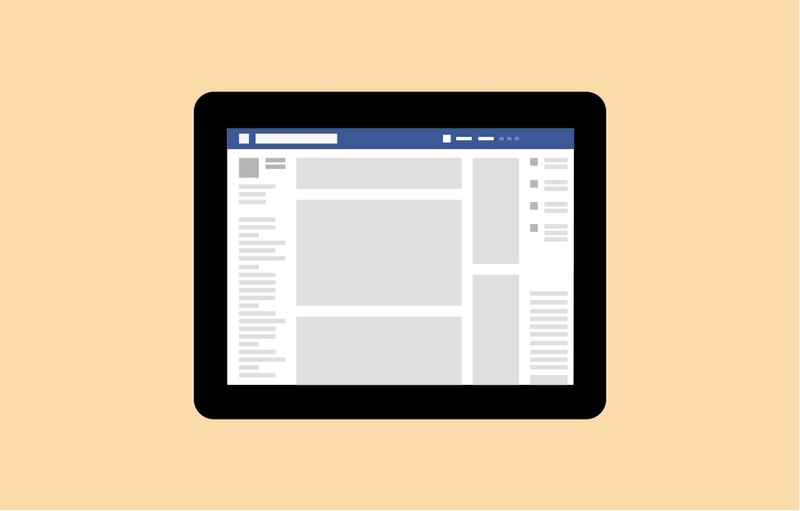 Have you ever noticed how Facebook is easier to use on a mobile? Yet mobile is smaller, and less powerful than a desktop? Very often, we try to design things overthinking how they’re going to look, not work – especially when designing for large screens. When designing for a mobile though, we’re forced to think about the designs’ functionality first. We remove everything that is not necessary for a viewer to see, leaving only the most essential parts. And that focus makes everything better. The art of becoming a good designer is to simplify things; to prioritise function over form. 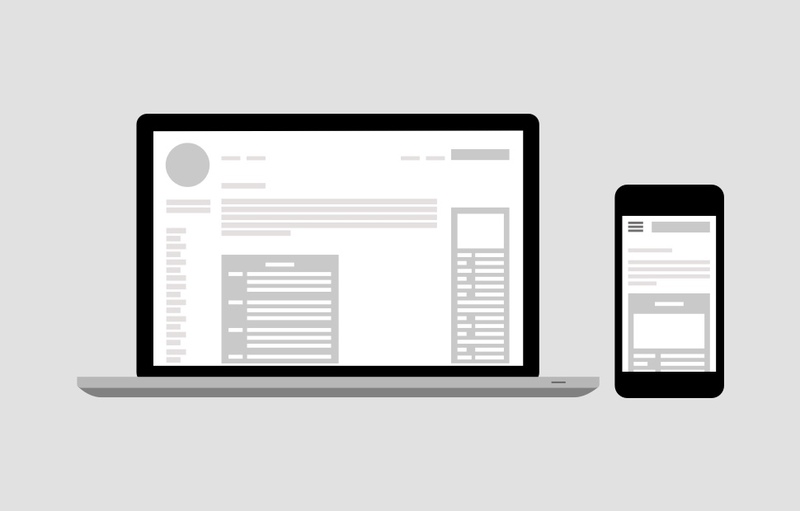 Designing for the smallest screen first is an easy way of guaranteeing that happens. The problem with most software is that your actions are slower than your imagination. You invest too much of your time into implementing an idea and not enough into developing the idea. So instead, start with pen and paper. We can scribble much faster than we can use a computer, and by reducing the gap between our thoughts and our actions, we free our minds to be more creative. 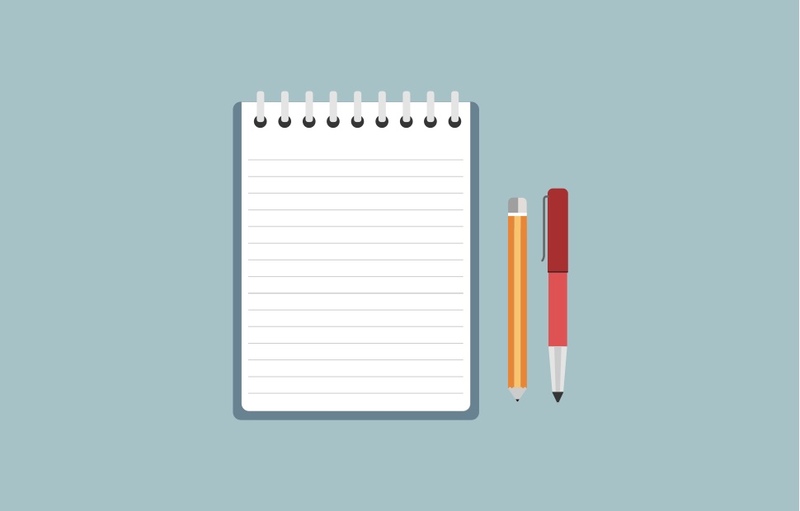 Draw, write, strategise – get everything on paper before you start designing it in your software. Austin Kleon in his book Steal like an Artist writes about coming up with creative ideas. He says that no artist is original in their creative process – we all copy from others (consciously or unconsciously). But the wonderful thing about copying is that it’s almost impossible for us to copy others perfectly. In trying to copy others, we add our own unique personality, and end up creating something new. As Derek Sivers put it: We are imperfect mirrors. Most popular websites have similar layouts. Most successful apps work in a similar way to each other. Conventions work because they are tried and tested, and because they are already familiar to your users. Don’t be afraid to start with what others have already created.